Tree for All engages communities large and small in watershed restoration projects throughout the Tualatin River Watershed in Oregon. Located in a mostly-agricultural area outside of Gaston, Spring Hill Natural Area is one of the latest links in a growing chain of ecological enhancement projects in the Wapato Lake-to-Fernhill wildlife corridor. 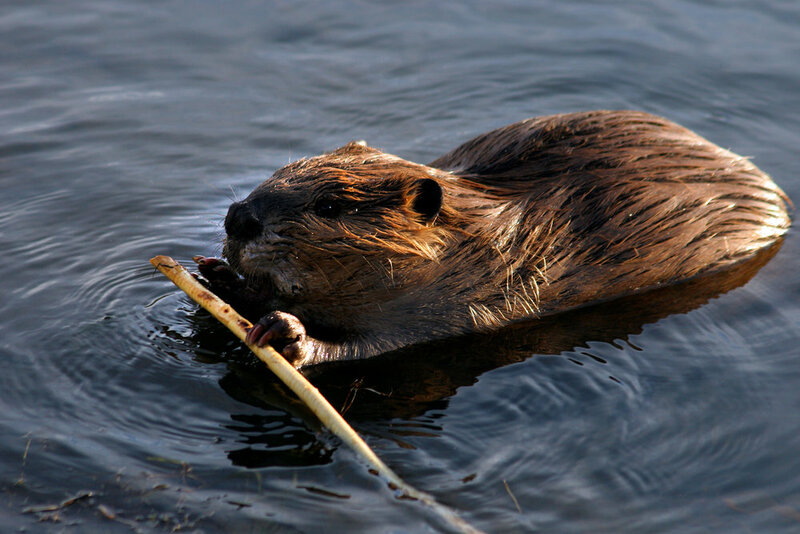 Beavers are a keystone species. Their return is a sign of success for restoration efforts in the Tualatin Valley, but beavers bring challenges, too. Planting season is upon us. Volunteer at an upcoming event. Collaboration among community, municipal, and conservation organizations makes large-scale change and long-term stewardship possible. Public-private partnerships within Oregon’s Washington County improve water quality, sustain native species and support diverse and complex habitats. The results? Better outcomes for human health, ecology and the economy. Dig into our blog for the latest insights from partners. Discover how Tree for All's unique approach is making a difference locally and nationally in the field of landscape conservation. 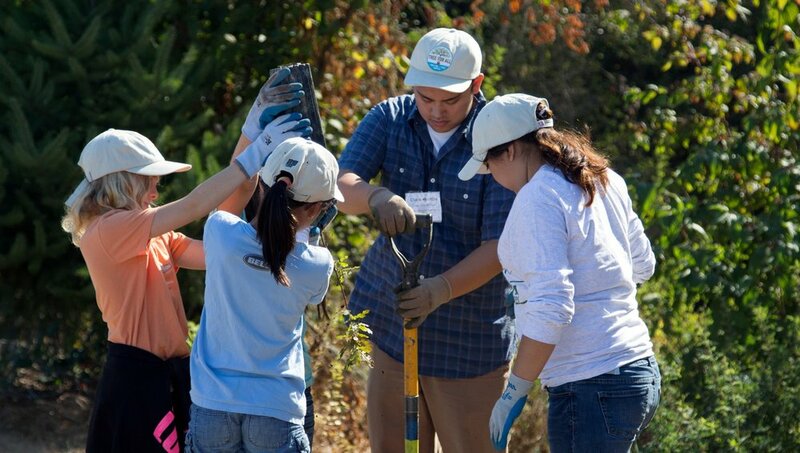 It's Planting Season: Join us for an Upcoming Tree Planting Event!